Major T.D. Reece, Administrator Calvert County Detention Center began his career in Corrections in 1984 with the Charles County Sheriff’s Office Corrections Division. 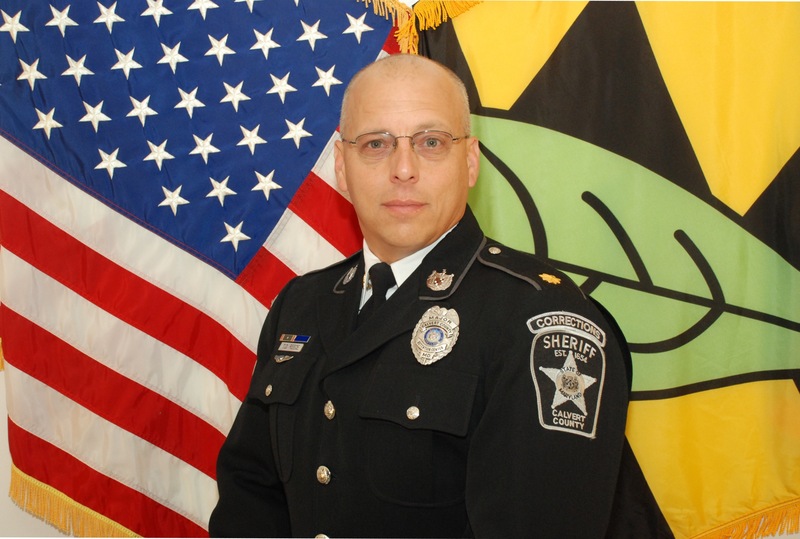 He served twenty-one plus years with the Charles County Corrections Division retiring in January of 2006 at the rank of Captain, Commander of the Custody and Security Division. During his tenure with Charles County he held many position within the Division across a wide spectrum of responsibilities. Following his short retirement, one weekend, Capt. Reece accepted the position as Deputy Administrator for Calvert County Detention Center. A position he held from 2006 to 2011. Capt. Reece was promoted to the rank of Major at his current position in January of 2011.